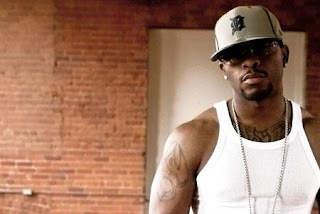 According to SOHH has learned that Busta Rhymes’ long-awaited album B.O.M.B. (Back On My Bullsh*t) has once again faced another set back with Universal Motown moving its’ release date to March 2009. Originally scheduled to drop in early December 2008, Motown has officially pushed the album an additional three months from the day, according to the label. Serving as Busta’s eighth project and his debut Motown release, the New York-bred rapper will have to wait after going through multiple delays at his former label, Aftermath. As previously reported, the superstar recently left Aftermath/Interscope and joined the Universal Motown roster that includes Lil’ Wayne, Q-Tip and Swizz Beatz. Despite his departure, Busta still maintains a firm relationship with Aftermath’s Dr. Dre. 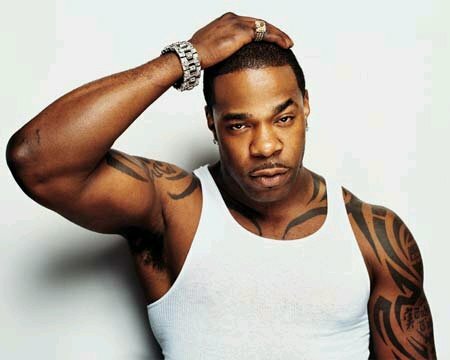 Changing the name from Blessed to B.O.M.B upon switching labels, Busta’s new release features his current single “Arab Money,” along with other tracks including “We Made It” and “Don’t Touch Me (Throw Da Water On ‘Em),” which the emcee considers the leaked records.